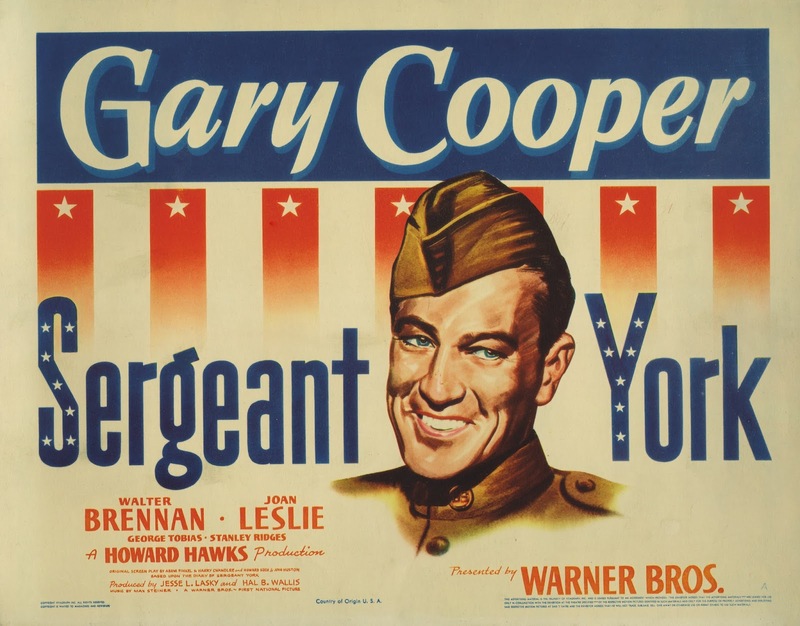 Sergeant York (1941), starring Gary Cooper, is one of the 1001 classic movies you should see. Each Monday, I'm going to recommend a classic movie you should see (for the reasons behind the 1001 series and reviews of earlier films covered go here). Throughout May, I'll celebrate the 75th anniversary of Citizen Kane with a look at that film and three other movies that were nominated for best picture at the 1941 Academy Awards. Today, I'm looking at the biopic, Sergeant York, about a Tennessee backwoodsman turned World War I hero. Note: I covered 1941 best picture nominee Suspicion during my Hitchcock series in February. You can check it out here. 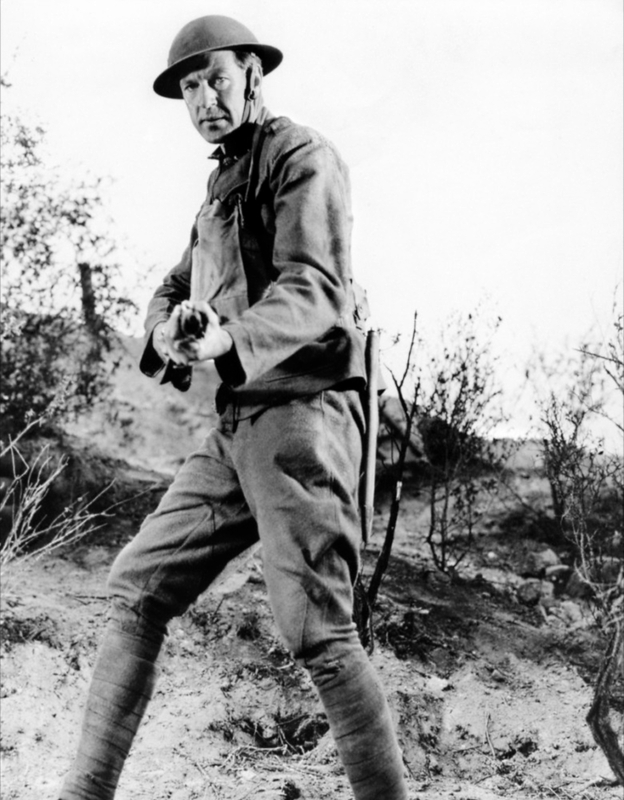 Sergeant York begins in 1916, when a young Alvin York is helping his mother (Margaret Wycherly) and his two younger siblings (Dickie Moore and June Lockhart) scratch out a meager living in the mountains of eastern Tennessee. Alvin is a hard-worker, but he is also something of a hell raiser until he has a dramatic religious conversion one night during a thunderstorm. When the U.S. enters World War I in 1917, York registers as a conscientious objector because his strict religious beliefs prevent killing of any kind. However, the army drafts Alvin despite his convictions, and he becomes an unexpected hero on the battlefields of France. Producer Jesse Lasky tried to make a movie out of York's life for years, but the publicity shy Sergeant, who still lived in rural Tennessee with his wife and eight children, didn't like to make money off of his war exploits. York finally relented in 1941 -- partly because of the escalation of World War II in Europe and partly because he needed money to build a Bible college -- and allowed his diaries to be adapted into a movie for Warner Bros. The resulting movie was a box-office smash that gained renewed popularity after the Japanese attack on Pearl Harbor on Dec. 7, 1941, and continued to be big box office until the end of the war. 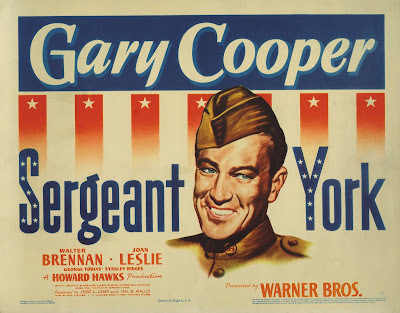 Sergeant York was one of 10 films nominated for best picture in 1941, and, although it hasn't aged as well as some of the other nominees, it's still an interesting movie that captures the mood of a nation on the brink of war. Many Americans feared another conflict in faraway lands, and Sergeant York deals with those concerns by telling York's life story. At the beginning of the film, York lives such an isolated existence that he barely cares about what happens in the next county let alone in Europe, and even after his conversion experience, he is more interested in settling down and marrying his sweetheart (Joan Leslie) than in joining the army. Only when York experiences the horrors of battle does he take the decisive action that would win him the Congressional Medal of Honor. 1. Length. At 2 hours 14 minutes, Sergeant York is fairly long by 1941 standards (for comparison, Citizen Kane is 1 hour 59 minutes). This movie roughly divides into four sections: York's early days as a drunken rabble rouser; his dramatic religious conversion; his time in the army, and his welcome home as a war hero. 2. Wartime Propaganda. 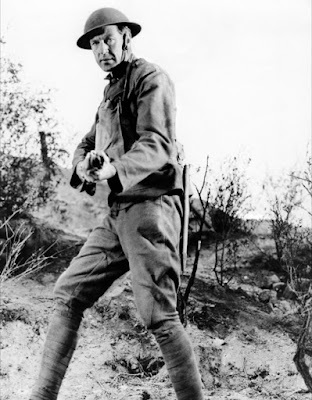 Although Sergeant York was a big Hollywood movie with big-name stars, it was still a propaganda movie that was designed to prepare Americans for the coming conflict. As such, it worked beyond anyone's expectations. According to anecdotal evidence, local recruitment offices received a surge of volunteers after Sergeant York played in their towns. 3. Rural Life. Sergeant York gives a respectful depiction of rural life in the early 20th century. The movie emphasizes both York's deep religious convictions and his skills as an outdoorsman. Both of these qualities serve him well on the battlefields of France, where, in one of the movie's best scenes, he captures a German machine gun nest by using his best turkey call (the Germans respond exactly like the turkeys). 4. Cooper. Cooper won his first Oscar for Sergeant York, and he always counted it among his favorite performances. Although Warner's players like Ronald Reagan and Pat O'Brien were tested for the role, Cooper was York's personal choice, and the role of a quiet man who becomes an all-American hero fit the actor like a glove. 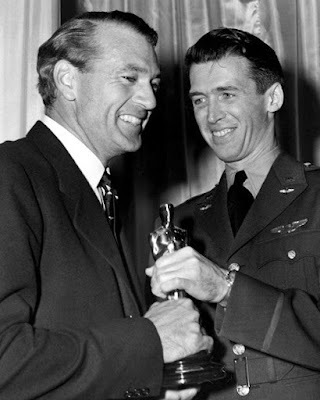 "Sergeant York and I had quite a few things in common, even before I played him in screen," Cooper later said. "We both were raised in the mountains - Tennessee for him, Montana for me - and learned to ride and shoot as a natural part of growing up." Other critics: Sergeant York has an 84 percent fresh rating at Rotten Tomatoes, and Leonard Maltin calls it a "a fine, intelligent film balancing segments of rural America with battle scenes" in a three and one-half star review for his Classic Movie Guide. Critics in 1941 were mostly impressed. Bosley Crowther of The New York Times shrewdly pointed out the movie's gung-ho elements writing that, "The suggestion of deliberate propaganda is readily detected here. However, the performance of Gary Cooper in the title role holds the picture together magnificently, and even the most unfavorable touches are made palatable because of him." The Variety critic was fine with the all of the flag-waving, writing that "In Sergeant York the screen has spoken for national defense. Not in propaganda, but in theater." Gary Cooper receives his Academy Award for Sergeant York (1941) from new Army Air Corps recruit James Stewart. The bottom line: Sergeant York can be a bit plodding and gung-ho for modern tastes, but it is still a lovely film with a fine lead performance from Cooper. The early parts of the film, which depict backwoods life in rural America, are especially well done. Availability: Sergeant York will air at 9 a.m. May 30 (Memorial Day) on TCM. It is also available on DVD, Blu-ray and video on demand. Next week, I'll continue May's theme of 1941 best picture nominees with a look at The Little Foxes.